At the end of the May, this little guy will be moving in with me. 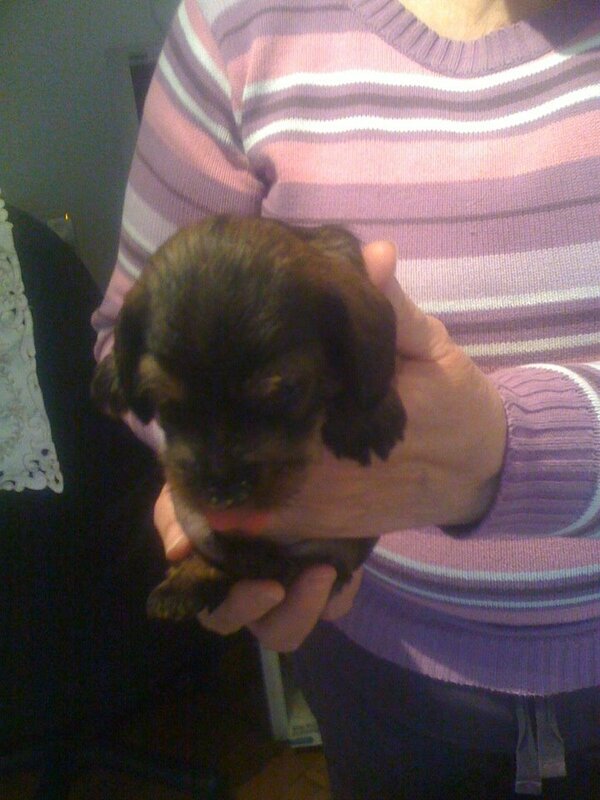 He's a miniature wire haired Dachshund and his name will be Woody. A little late but my thoughts on The Masters. 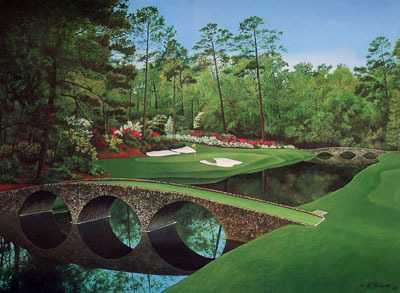 The Easter weekend also marked the playing of the 2012 Masters at Augusta. Once again the Augusta National looked as pretty as a picture and some amazing golf was played over the four days. Once again there were high hopes that a British winner would happen with either Lee Westwood or Luke Donald breaking their duck in majors. Westwood was in contention eventually coming third, Donald didn't seem to get the pace of the greens and his short game wasn't up to his usual immaculate standard. Anyway to follow up, here are three amazing shots that got the crowd shouting and hollering. First Phil Mickelson on Day 3. An amazing wedge shot into the 15th green. A double eagle (albatross) for Louis Oosthuizen. An astounding second shot into the par 5 second hole.